9781681192154 | Bloomsbury USA, March 28, 2017, cover price $16.99 | About this edition: Mosquitoes can bite all kinds of people--ballerinas, chefs, babies, even you and me. 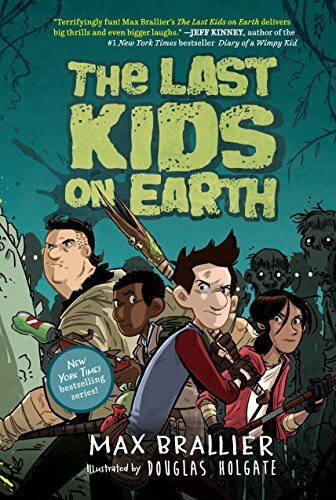 9780062290274 | Harpercollins Childrens Books, October 6, 2015, cover price $16.99 | About this edition: In the final book in the beloved Zombie Chasers series, Zack Clarke and his zombie-fighting team travel across the world in search of an antidote that will stop the brain-gobbling outbreak once and for all. 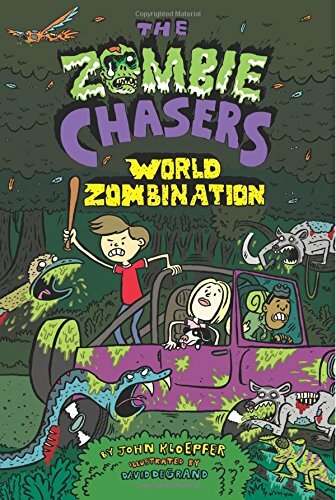 9780062290281 | Reprint edition (Harpercollins Childrens Books, January 31, 2017), cover price $6.99 | About this edition: In the final book in the beloved Zombie Chasers series, Zack Clarke and his zombie-fighting team travel across the world in search of an antidote that will stop the brain-gobbling outbreak once and for all. 9780425288429 | Reprint edition (Puffin, January 17, 2017), cover price $8.99 | About this edition: AÂ New York TimesÂ Bestseller! 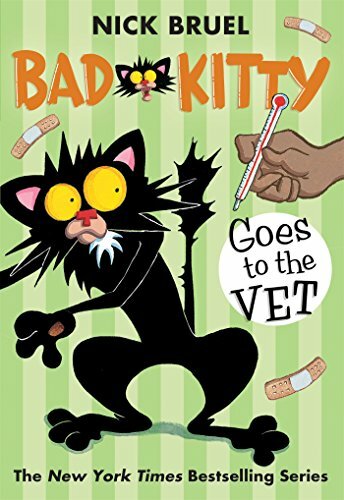 9780803739390 | Dial Books for Young Readers, January 28, 2014, cover price $16.99 | About this edition: With this New York Times bestseller comes a cat with flair to spare, an Easter Bunny with a job to do, and a hilarious break from sticky-sweet Easter fare—for fans of Patrick McDonnell and Mo Willems's Elephant and Piggie books. 9781596439771 | Roaring Brook, January 5, 2016, cover price $13.99 | About this edition: When Kitty is happy and healthy, everything is perfect. 9781250103802 | Reprint edition (Square Fish, January 3, 2017), cover price $6.99 | About this edition: When Kitty is happy and healthy, everything is perfect. 9781842706282 | Brdbk ill edition (Gardners Books, May 3, 2007), cover price $9.05 | About this edition: Includes a rhyme with illustrations. 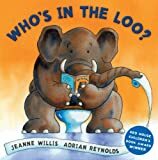 9781842703359 | Board book edition (Gardners Books, September 14, 2006), cover price $18.10 | About this edition: Who's in the loo? 9780130652003, titled "Simple Solutions to Energy Calculations" | 3rd edition (Fairmont Pr, June 1, 2001), cover price $92.00 | also contains Simple Solutions to Energy Calculations | About this edition: Updated with new material on thermodynamics to provide a blueprint for controlling energy use in buildings, this reference will save you countless hours doing energy feasibility studies and associated calculations. 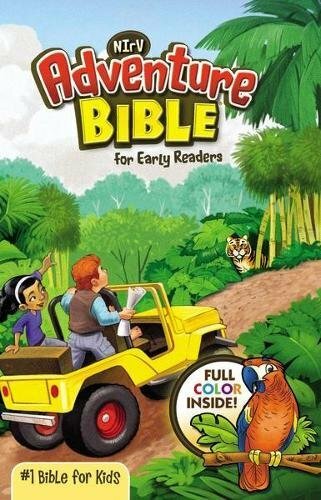 9781842706985 | New edition (Andersen Pr Ltd, April 1, 2013), cover price $11.99 | About this edition: Includes a rhyme with illustrations. 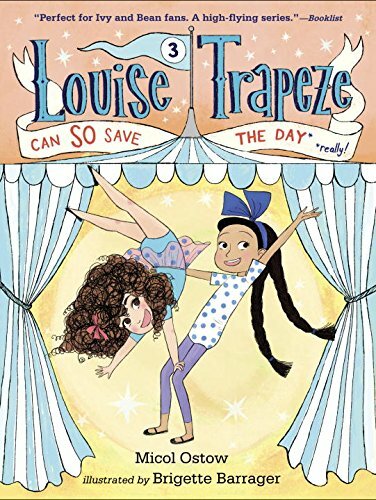 9780312641603 | Reprint edition (Square Fish, November 15, 2016), cover price $8.99 | About this edition: Don't miss the stunning conclusion to this magical middle grade series about a girl with special powers. 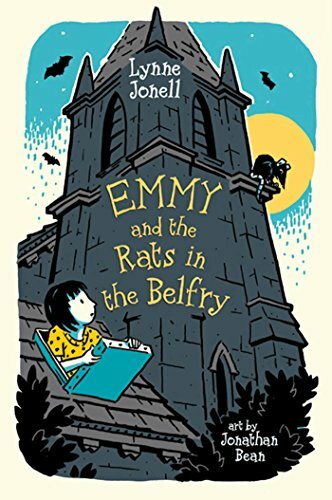 9780805091830 | 1 edition (Henry Holt Books for Young Readers, July 5, 2011), cover price $17.99 | About this edition: Emmy was not an ordinary girl. 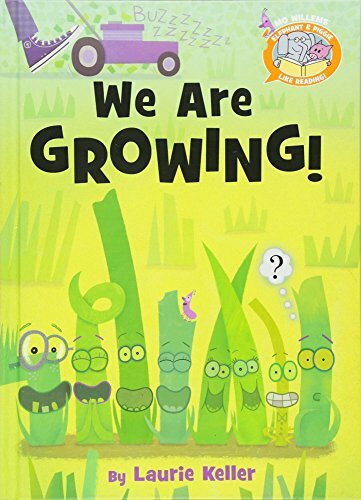 9781442487796 | Board book edition (Little Simon, August 27, 2013), cover price $7.99 | About this edition: A new baby shows everyone who’s really in charge in this hilarious board book from Caldecott Honoree Marla Frazee. 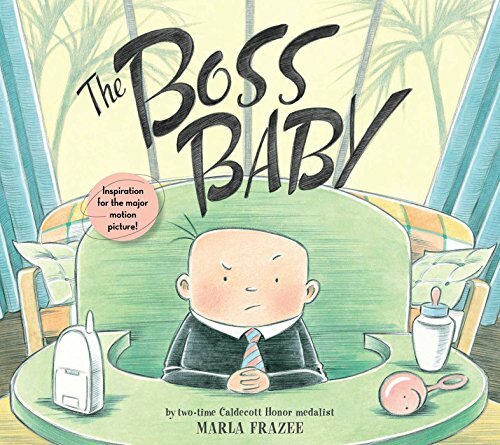 9781481469814 | Reprint edition (Beach Lane Books, November 1, 2016), cover price $7.99 | also contains The Boss Baby | About this edition: A new baby shows everyone who’s really in charge in this hilarious picture book from two-time Caldecott Honor recipient Marla Frazee. 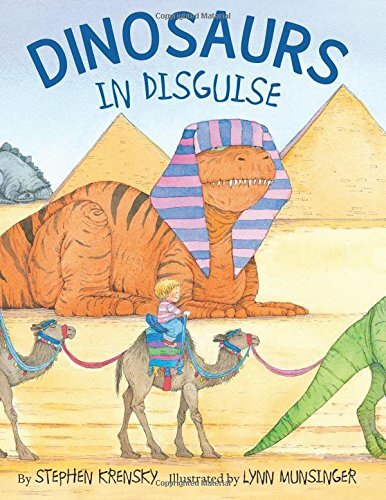 9780544472716 | Harcourt Childrens Books, November 1, 2016, cover price $17.99 | About this edition: From ancient Egypt to medieval jousts, from office jobs to grocery shopping, one boy reimagines the modern world with dinosaurs in hiding. 9780670016617 | Viking Childrens Books, October 13, 2015, cover price $13.99 | About this edition: A New York Times and USA Today bestselling series, with one million copies in print! 9780544636200 | Clarion Books, October 4, 2016, cover price $16.99 | About this edition: “A resonant story about family, friendship and loss, and the power of hope and unity. 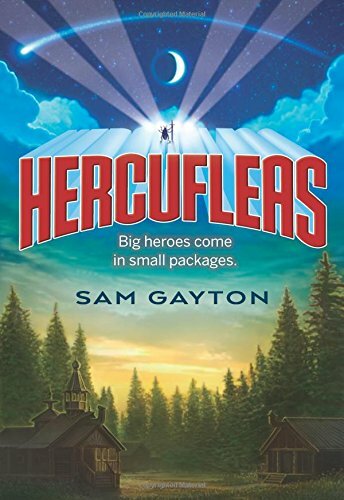 9780544466593 | Clarion Books, February 3, 2015, cover price $16.99 | About this edition: "Fourteen never-before-published short stories, enhanced with illustrations, are a delightful introduction for middle graders to this best-selling fantasy author. 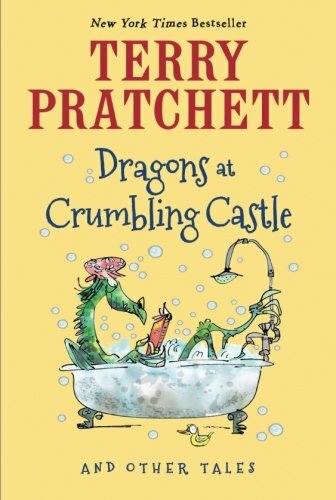 9780544813137 | Harcourt Childrens Books, October 4, 2016, cover price $7.99 | About this edition: This never-before-published collection of fourteen funny and inventive tales by acclaimed author Sir Terry Pratchett features a memorable cast of inept wizards, sensible heroes, and unusually adventuresome tortoises. 9781741756746 | Allen & Unwin, October 1, 2016, cover price $14.95 | About this edition: You make deals with God. 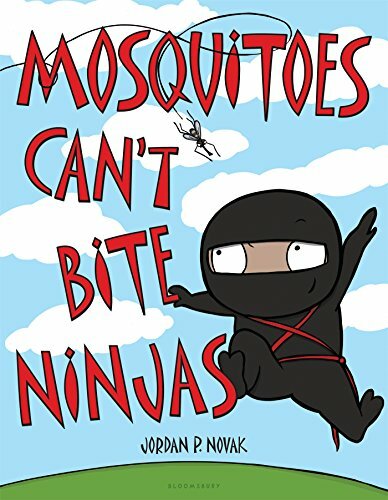 ★ An Amazon Best Children's Book of the Year selection★ "Well-paced, bursting with humor, and charmingly misanthropic." -- Kirkus Reviews starred reviewA penguin levels with human readers about what penguin life is really like--and it isn't all fun and games. A hilarious first collaboration from Jory John (All my friends are dead. and Quit Calling Me a Monster!) and Lane Smith (The Stinky Cheese Man and Other Fairly Stupid Tales). Have you ever considered running away to Antarctica? Of course you have! Because it's a land free of worries and responsibilities! All of your problems will surely be blown away by the icy winds of that lawless paradise! . . . Won't they? Think again, my friend. This penguin has come to tell you that his life down there is no more a picnic than yours is here. For starters, it is FREEZING. Also, penguins have a ton of natural predators. Plus, can you imagine trying to find your mom in a big ol' crowd of identical penguins? No, thank you. Yes, it seems there is no escaping the drudgery of your daily grind, whatever it might be. 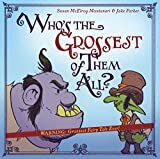 Or perhaps we've just learned that grumps are everywhere. . . . Jory John and Lane Smith let us decide. 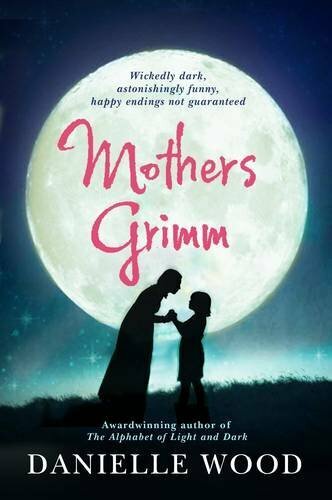 This book is sure to tickle kids' funny bones and will elicit appreciative sighs from the adults reading it aloud. 9780553513370 | Random House Childrens Books, September 27, 2016, cover price $17.99 | About this edition: ★ An Amazon Best Children's Book of the Year selection★ "Well-paced, bursting with humor, and charmingly misanthropic. Product Description: Walt and his friends are growing up fast! Everyone is the something-est. But . . . what about Walt? He is not the tallest, or the curliest, or the silliest. He is not the anything-est! As a BIG surprise inches closer, Walt discovers something special of his own! 9781484726358 | Disney Pr, September 20, 2016, cover price $9.99 | About this edition: Walt and his friends are growing up fast! 9780763688998 | Board book edition (Candlewick Pr, September 13, 2016), cover price $7.99 | About this edition: Everything you need to know about finding, keeping, and training your very own pet train. 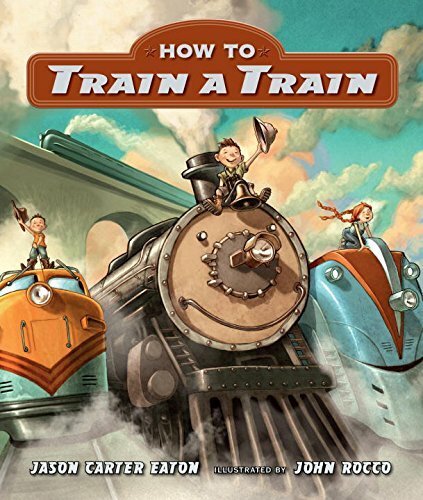 9780763663070 | Candlewick Pr, September 24, 2013, cover price $16.99 | About this edition: Everything you need to know about finding, keeping, and training your very own pet train. 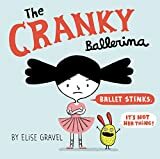 9780062351241 | Katherine Tegen Books, August 9, 2016, cover price $17.99 | About this edition: Ada hates everything about ballet class, yet she still has to go! 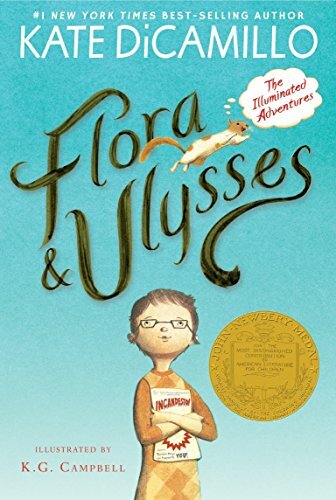 9780763660406 | Candlewick Pr, September 24, 2013, cover price $17.99 | About this edition: Winner of the 2014 Newbery Medal Holy unanticipated occurrences! 9780763687649 | Reprint edition (Candlewick Pr, September 13, 2016), cover price $6.99 | About this edition: Now available in a digest paperback edition! 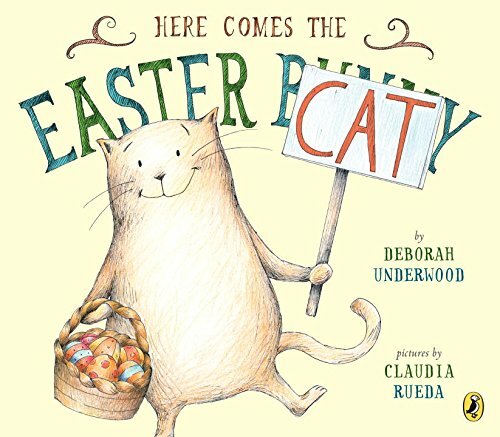 9780763676711 | Reprint edition (Candlewick Pr, March 10, 2015), cover price $8.99 | About this edition: Winner of the 2014 Newbery Medal Holy unanticipated occurrences! 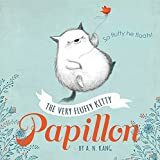 9780553497472 | Random House Childrens Books, September 6, 2016, cover price $14.99 | About this edition: Spunky, sweet, and totally brave (mostly)! 9780553497502 | Dgs edition (Random House Childrens Books, September 6, 2016), cover price $5.99 | About this edition: Spunky, sweet, and totally brave (mostly)! 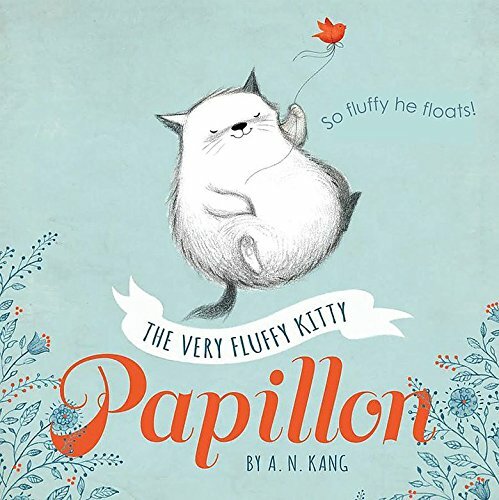 9781484717981 | Disney Pr, September 6, 2016, cover price $16.99 | About this edition: Papillon is a very fluffy kitty. 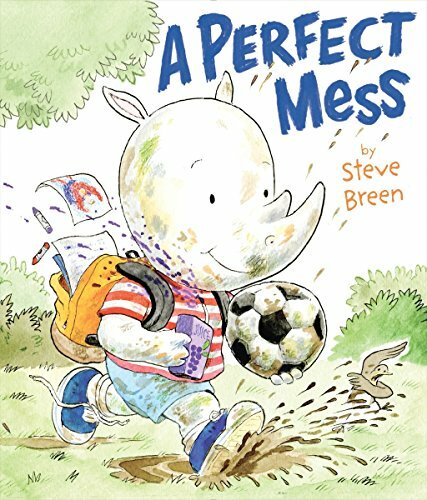 9780803741560 | Dial Books for Young Readers, August 23, 2016, cover price $16.99 | About this edition: Readers who love Olivia and Little Elliot, Big City will fall head over heels for this sweet little rhino who always makes a big mess Henry McHenry is one messy rhino, but he tries his best to stay clean for a very important day. 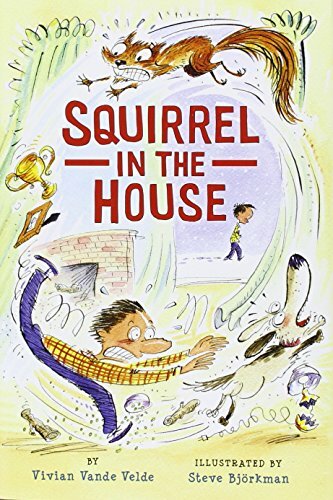 9780823436330 | Holiday House, August 15, 2016, cover price $15.95 | About this edition: Â Squirrel, the chief mischief maker from 8 Class Pets + 1 Squirrel Ã· 1 Dog = Chaos is ready to party. 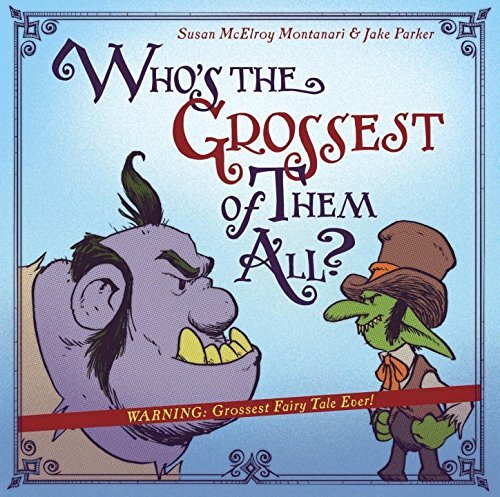 9780553511901 | Schwartz & Wade Books, August 9, 2016, cover price $17.99 | About this edition: The Three Billy Goats Gruff meets Walter the Farting Dog in this irresistibly kid-friendly read-aloud picture book that has the flavor of a classic nursery tale but with a huge surprise gross-out factor that will leave kids howling with laughter. 9780553511918 | Schwartz & Wade Books, August 9, 2016, cover price $20.99 | About this edition: The Three Billy Goats Gruff meets Walter the Farting Dog in this irresistibly kid-friendly read-aloud picture book that has the flavor of a classic nursery tale but with a huge surprise gross-out factor that will leave kids howling with laughter. 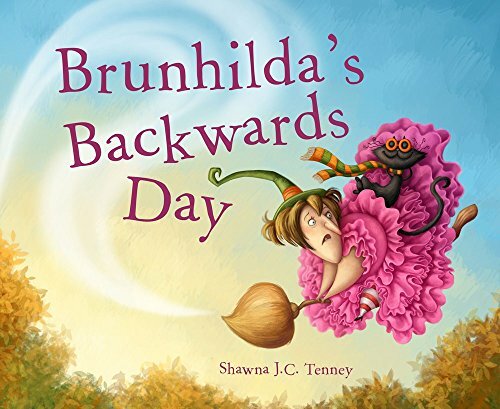 9781634506915 | Sky Pony Pr, August 2, 2016, cover price $16.99 | About this edition: Brunhilda the witch loves making trouble.